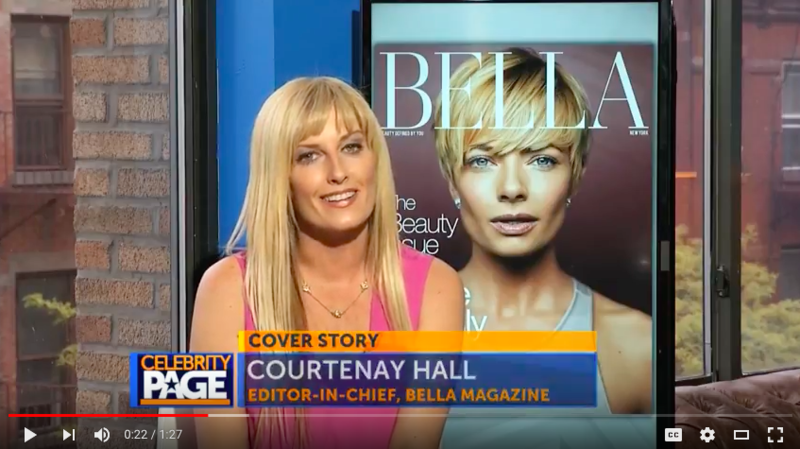 #BELLATV: Jaime Pressly Hosts BELLA’s Beauty Issue Cover Party in LA! Jamie Pressly is the face of BELLA Magazine’s beauty issue. Celebrity Page caught up with the actress at the launch party to mark the occasion.